WHILE they had to fight an up-start team Natus Vincere the whole way, Team Tigers proved too strong in the final of DreamLeague Season 10, taking home the title. The Navi came into the contest as a serious $3.00 underdog with bookmakers, but took it to the Tigers in five competitive games that produced competitive play worthy of a final. Let’s take a look at how DreamLeague season 10 was won. In Game 1, Navi tried the push strategy, which secured the hero Drow Ranger to their side in first pick phase, followed by Storm Spirit, a hero that could dominate the game with Drow Ranger’s Precision Aura. Team Tigers crushed those hopes by picking Mepoo in the very last moment of drafting phase. 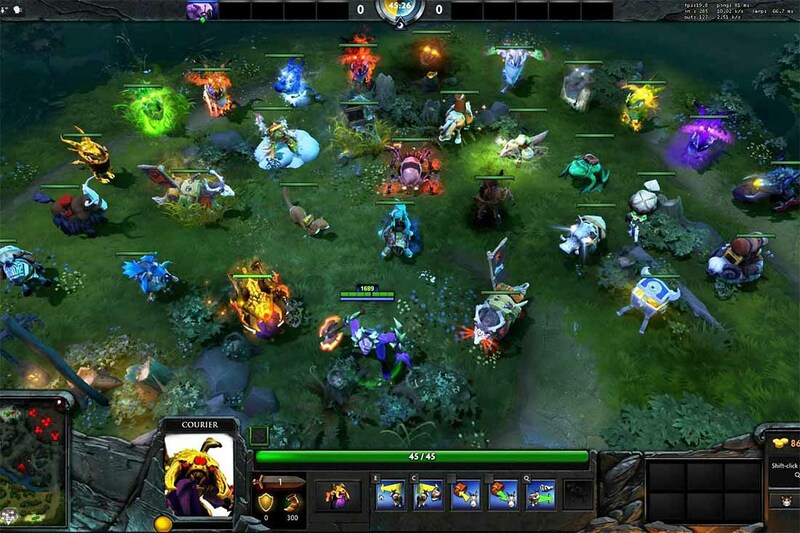 Navi’s defeat was certain when Ah Jit, carry of Team Tigers’ Mepoo, had his farm and purchased Blink Dagger to control the momentum of the game. Followed by his every successful gank, he got his Eternal Blade at 16:35-minute mark. The Navi called GG at the 27-minute mark as Magical, mid laner of Team Navi, only had a net worth of 4769 while Mepoo was almost four times Magical’s Storm Spirit net worth. In game 2, Navi drafted Axe, one of the signature heroes for Blizzy, the offlaner of Team Navi. Blizzy’s Axe helped Team Navi win a lot of games in this tournament. 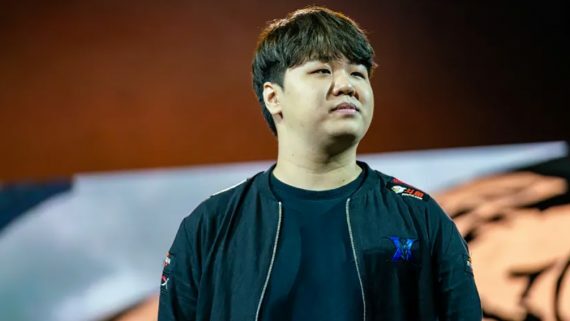 Although Magical’s Storm Spirit was having a bad laning phase in early stage of the game Team Tigers were unable to shut down Magical as hard as they did in game 1. By the 17-minute mark, we could see Team Tigers had a lead of 4 thousand net worth ahead of Team Navi, however, Blizzy’s Axe successfully turned the tables. Team Tigers had lost control of the game by 27-minute mark and after struggling for another 10 minutes, they finally called GG. 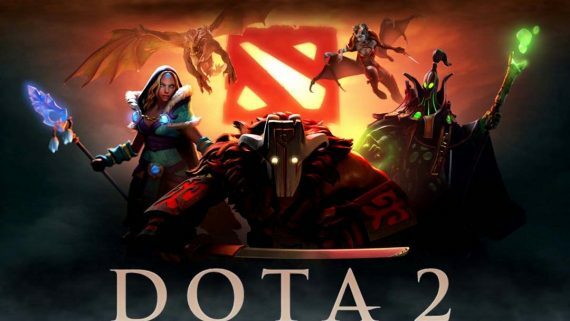 Learn more about Dota 2 Dreamleague betting here. In game 3, Navi drafted Axe for Blizzy again and Blizzy not only successfully caught his enemies off-guard, but the good laning phase of Axe with the help of Chen played by Sonneiko, the supporter of Team Navi, in early stage of game certainly helped Team Navi to secure the victory. In game 4, Team Tigers finally realized that they need to respect Blizzy’s Axe, so they banned Axe in first banned phase. Team Tigers enjoyed the game with no pressure as Moonmeader, the offlaner of Team Tigers, was on fire with the plays of Pangolier, one of his signature heroes. The game started to swing to the side of Team Tigers from the 10-minute mark. Pangolier, with Arcane Aura provided by Crystal Maiden, was having good farm and was able to secure every crucial item such as Vanguard and Mekansm, enabling them to win every single team-fight. In game 5, Team Tigers still did a respectable ban on Axe against Navi. Navi did a very risky draft, going with Alchemist against Team Tigers. Inyourdream, the mid laner from Team Tigers, crushed Magical’s Alchemist from laning phase until late game by using Lina. The game was favoring Team Tigers since Alchemist was forced to go Jungle, but still unable to farm well due to the constant pressure provided by Team Tigers’ supporters. As Team Tigers had control of the momentum of the game from the 5-minute mark, they were expanding their advantage in map controlling and patiently ganking Team Navi to secure every victory in every teamfight. After Navi dragged another 30 minutes, they finally called GG when Team Tigers started to tear down their base. 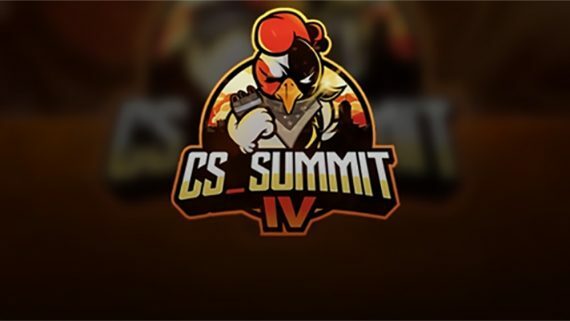 Team Tigers are going to participate in The Kuala Lumpur Major along with another 15 teams, after their astonishing performance in Dreamleague Season 10.